Help. 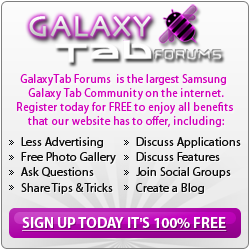 How can I unpin/unsecure my Galaxy Tab. Downloading...Do not turn off target options are not working! how to fix a double click when I have the internet up?